There's a lot to envy about Disney Princesses. Their awesome gowns. The fact that they come from Royal Families and could probably buy you out as easily as Thanos can wipe out half of the universe with a snap of the fingers. But I'd say the thing you should be most jealous of is a Princess' ability to manipulate animals. Now, you might think that manipulate is the wrong word because it has a negative connotation, like you're tricking someone into doing something for you. But take a look at what Snow White's doing up above and tell me that she isn't totally using those animals to keep the Dwarves' cabin clean. Having that effect on woodland creatures is something that'll come in really handy. You know you'll always be safe when you're on a hike, and, depending on how much animals love you, you might have some allies if a wicked witch or one of their henchmen comes after you for being more attractive than them, or because your dad made a blood oath before you were born... I don't know, royal families are weird. 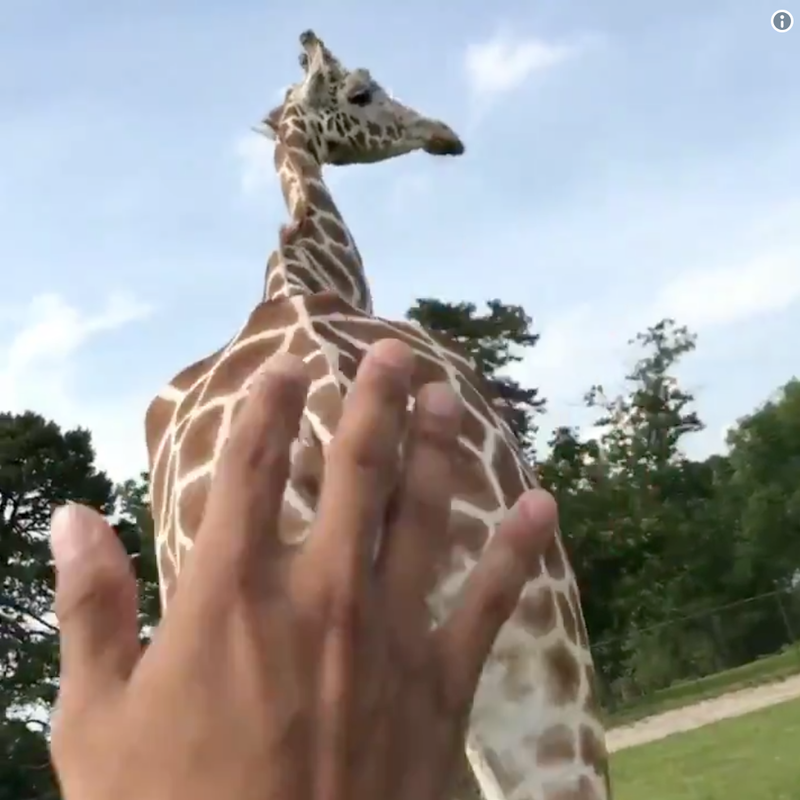 While happy human-animal connections might seem specifically reserved for animated children's films, Twitter user @codegamekelv is proving that wild animals and people can be bros. 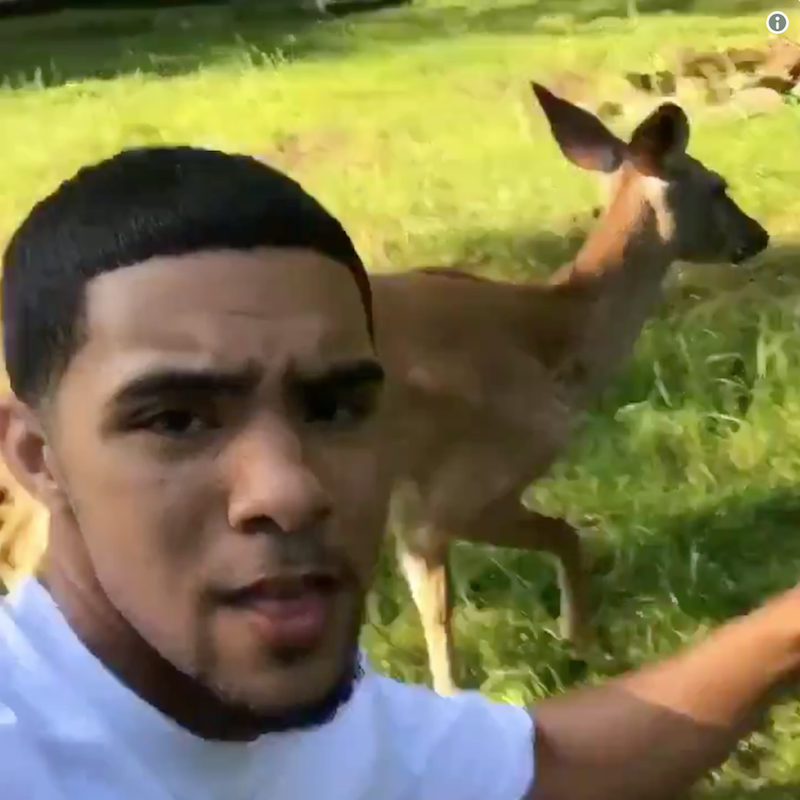 In fact, wildlife has taken such a liking to him that he's earned himself the nickname "Brother Nature" as a result, and he's got the pics and videos to prove he's worthy of the title. It's not every day that a mama deer lets a human being near their young, but here's Brother Nature with the wild animals, just chilling and taking selfies, like they're at some 4th of July barbecue waiting for the "grillmaster" to stop talking and get the darn food in the foil pans already. 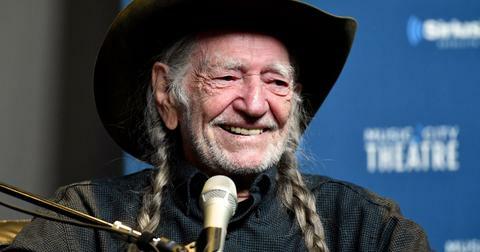 In fact, he's so friendly with them that he's given them names. This one is "Tay Tay" and apparently, she's a fan of salsa dancing with Brother Nature. She saunters up to him like it's no big deal and isn't threatened by his dancing at all. Tay Tay was so happy to see him when he pulled up at home that she wagged her tail. Just look at that deer mug and tell me this animal isn't happy to see our boy. It's not just me who noticed it, either. Other Twitter users were pointing it out. Now it could be that the deer view Brother Nature as a source of food, but, we feed our human friends, don't we? 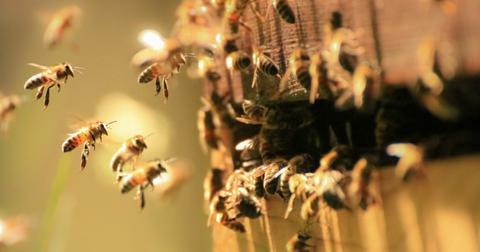 So what's the problem with feeding our animal pals? After connecting with the deer, Kelv asked himself the same question and came to a logical answer: absolutely nothing. So he picked up some organic bananas and carrots to give these deer some sustenance. And his girl Canela rolled up and munched on his offerings. 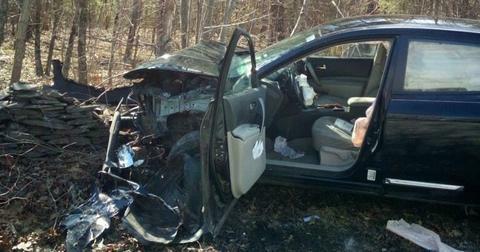 Kelv, of course, was his exuberant self, blasting music and being loud, but she didn't seem to mind at all. A fact that's baffling a lot of people on Twitter. 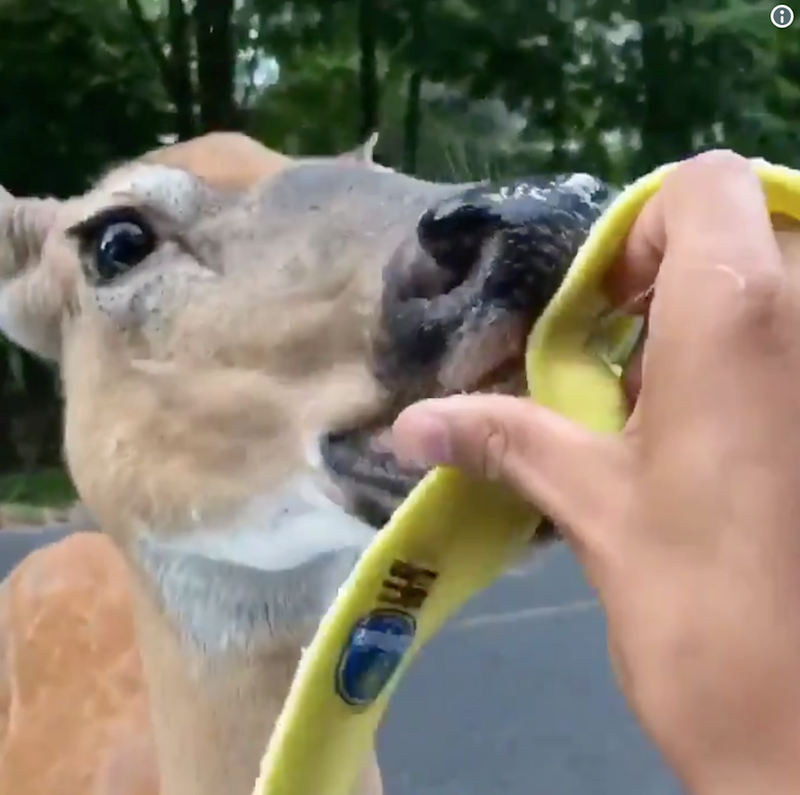 The deer seem to really, really love their carrots and bananas. Now I understand that he's feeding him, but there are countless examples of him blaring music and basically screaming, and they're extremely chill. I don't know if you've ever been around a deer before, but snap a twig around the next one you come across and tell me how they react. 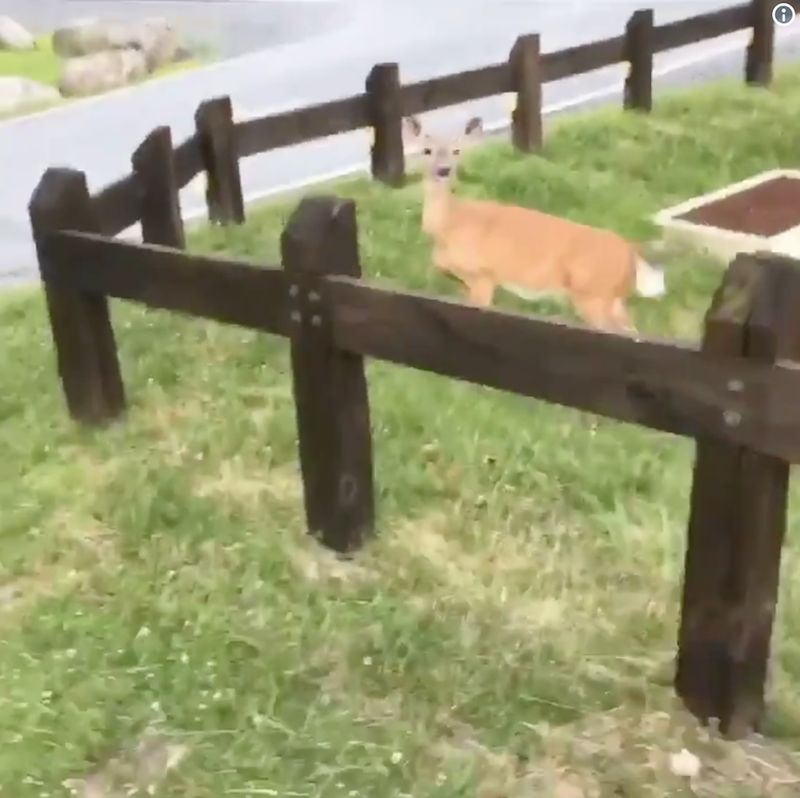 The reaction of these deer left people with one conclusion: Brother Nature is a Disney Princess incarnate, especially because there are other animals he does this with. 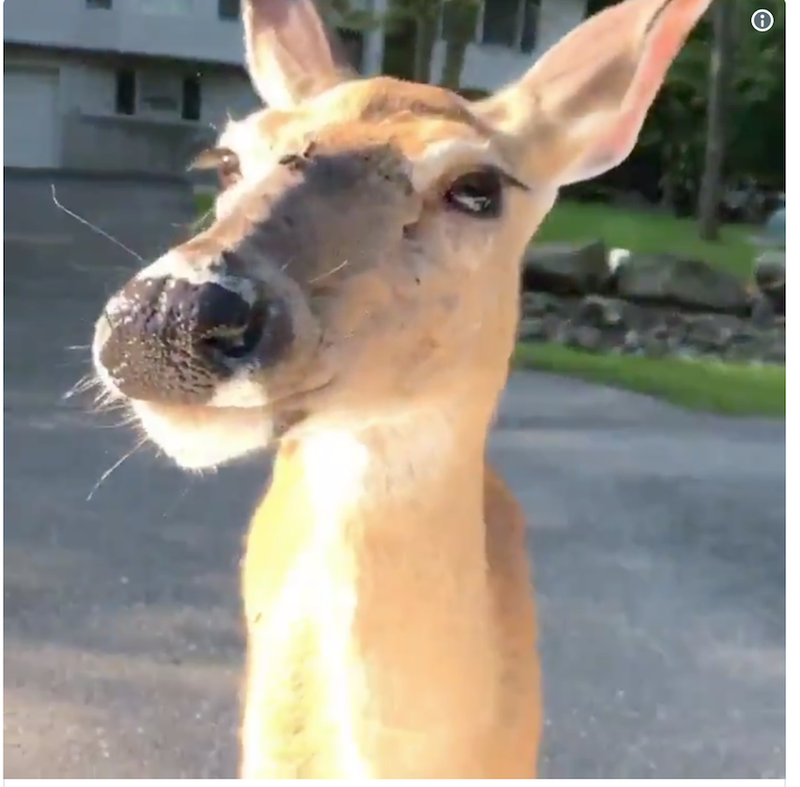 Now before you get to thinking that the deer in his area are just uber-friendly or it's easy to bribe a deer with food, there were other people who tried following Brother Nature's lead...and failed miserably. 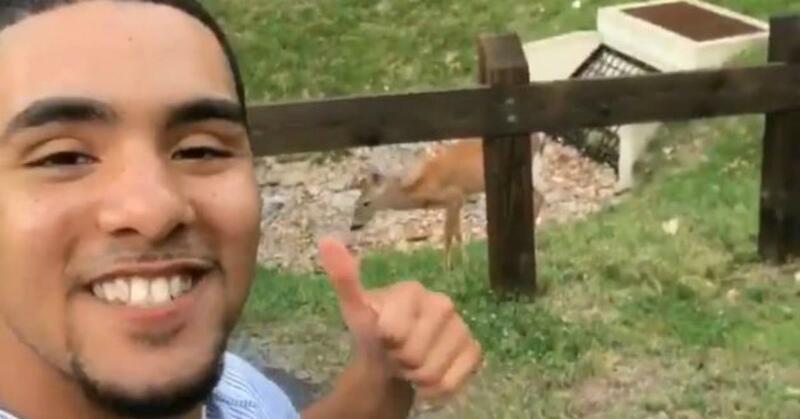 But Brother Nature isn't about just giving them food, he's about building a special relationship with the creatures. Which is probably why he was so hurt to see the deer eating at someone else's house. He doesn't just feed them either - he accessorizes them with his own swag. Yes, that is a deer wearing a gold chain. 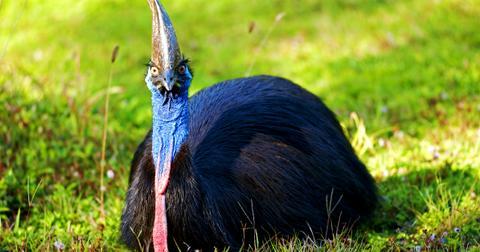 I hope it's not real, because it just ran off with it. In case you were wondering what happened to the chain, well, Canela must've traded it in for more carrots. All of his hijinks have people clamoring for Animal Planet to give Brother Nature his own show. Now remember when I said he had the same effect on other animals? Well Brother Nature is very much Brother Nature and not just "Brother Deer." 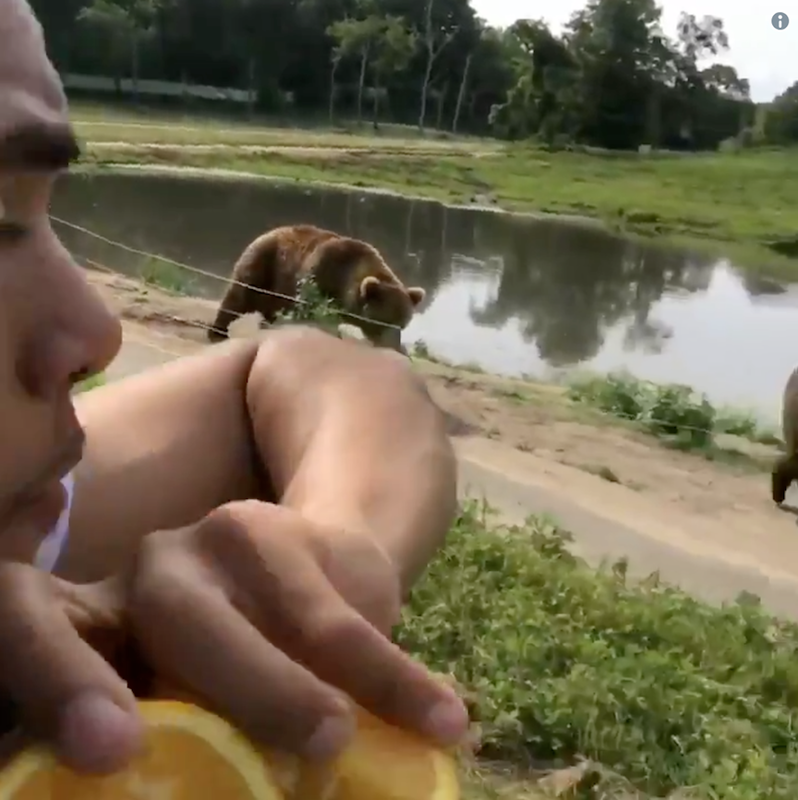 Here he is feeding bears. Giraffes? Sure thing, no problem. 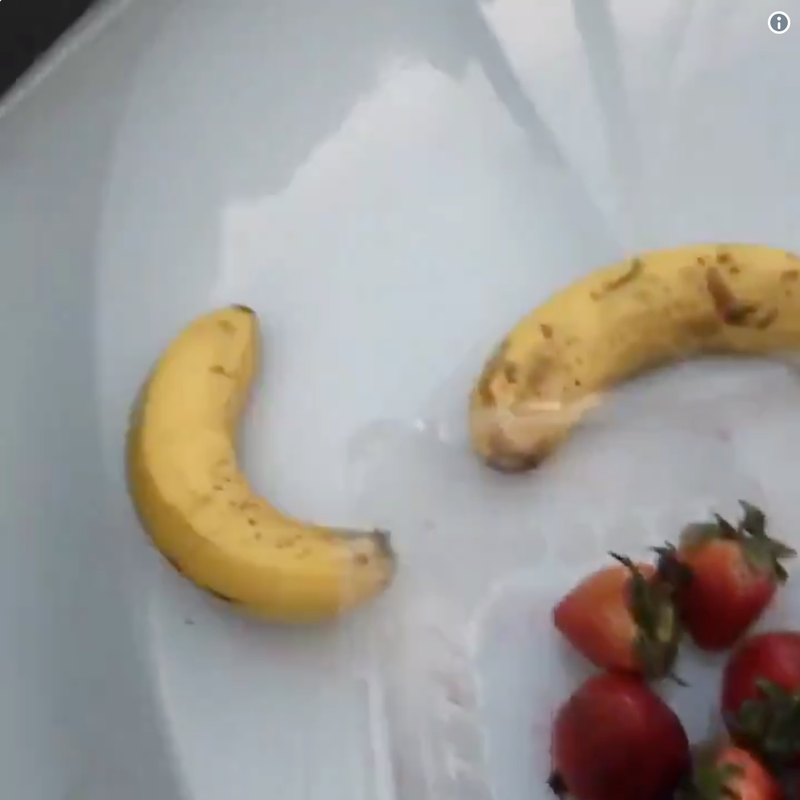 But he can't have bears and wild safari animals chilling in his yard, so most of his video chronicles are with nature's favorite car-destroyers. Kelv's positive energy and love for feeding animals has become the highlight of people's social media feeds.